Over the Summer singer/songwriter Tiyon Christian better known as TC released his latest single "Designer". He has surprised his many supporters when he announced that he would be releasing a 5 song Christmas EP that will all be sung a Capella. For anyone that has had the pleasure of hearing TC sing they know he has a impeccable talent with a range that is truly unmatched. 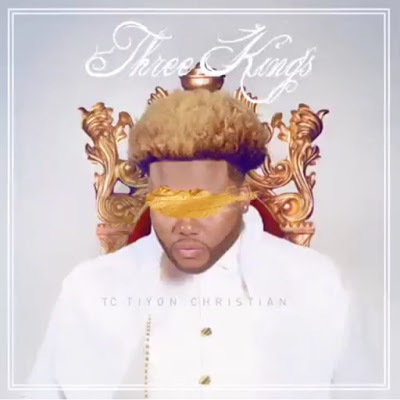 TC unveiled a preview of a song titled "Three Kings" via instagram that will be on the soon to be released EP.